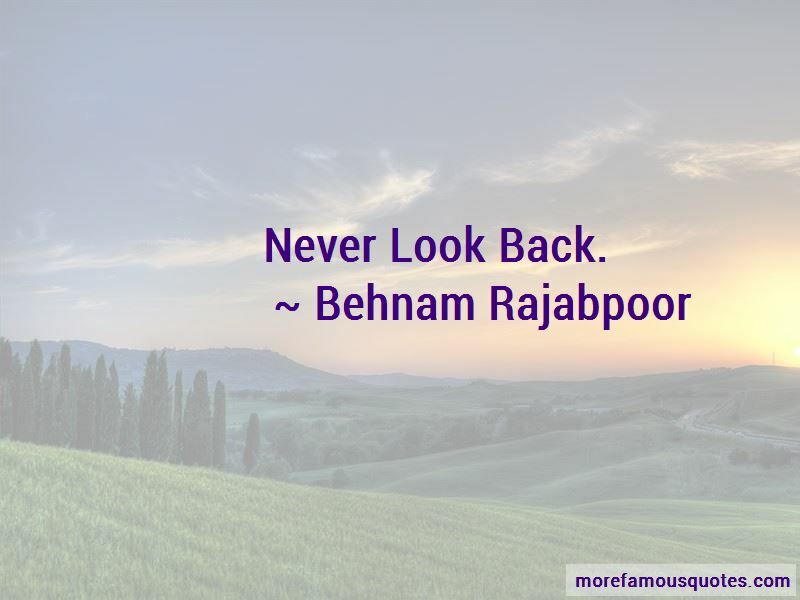 Enjoy the top 17 famous quotes, sayings and quotations by Behnam Rajabpoor. Trust is a hard thing to win back. You Are Your Own Michelangello Always. How Long We Should Wait? History tells Us It's Possible. 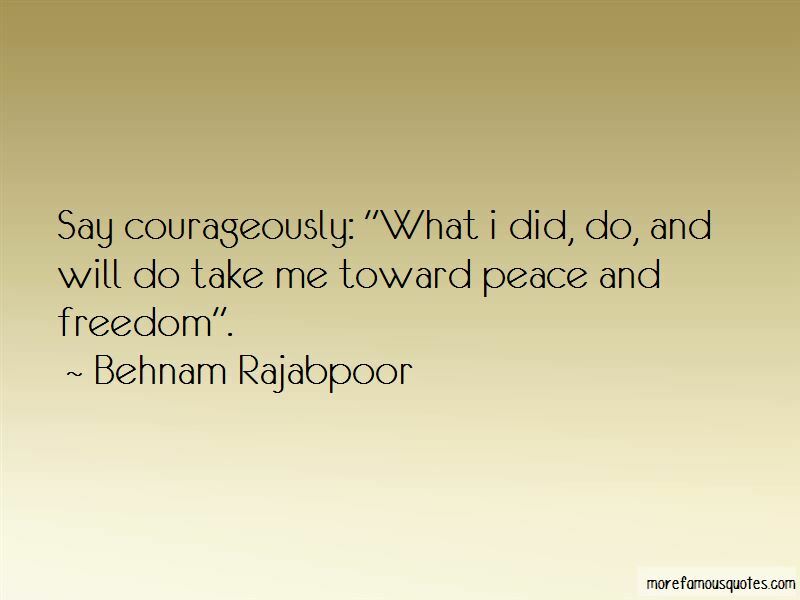 Want to see more pictures of Behnam Rajabpoor quotes? 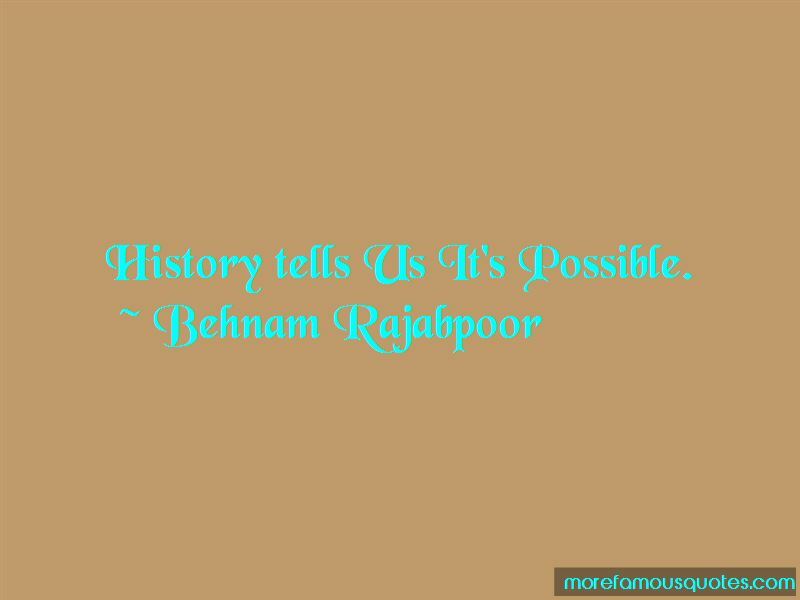 Click on image of Behnam Rajabpoor quotes to view full size.